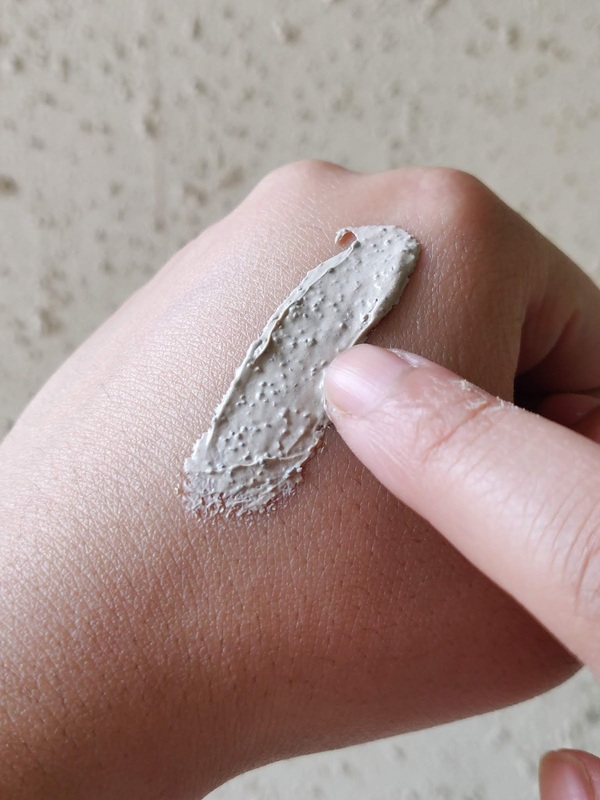 Who loves the process of exfoliation? I do! I enjoy that freshly exfoliated, soft and smooth skin. 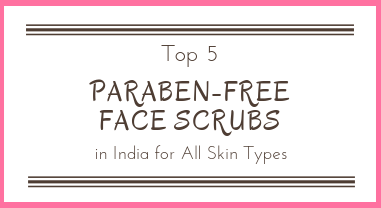 Scrubs remove your dead cells and reveal fresh and healthy new skin cells. 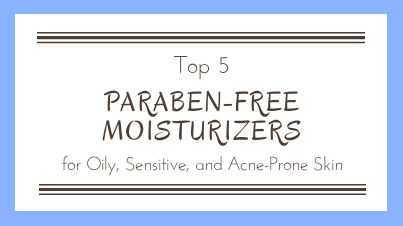 It is an important part of your skincare routine. Going for exfoliation once a week is highly suggested, as it cleanses your skin and pores thoroughly. By removing dead cells, you allow your skin to generate your skin to breathe and to develop new skin cells. 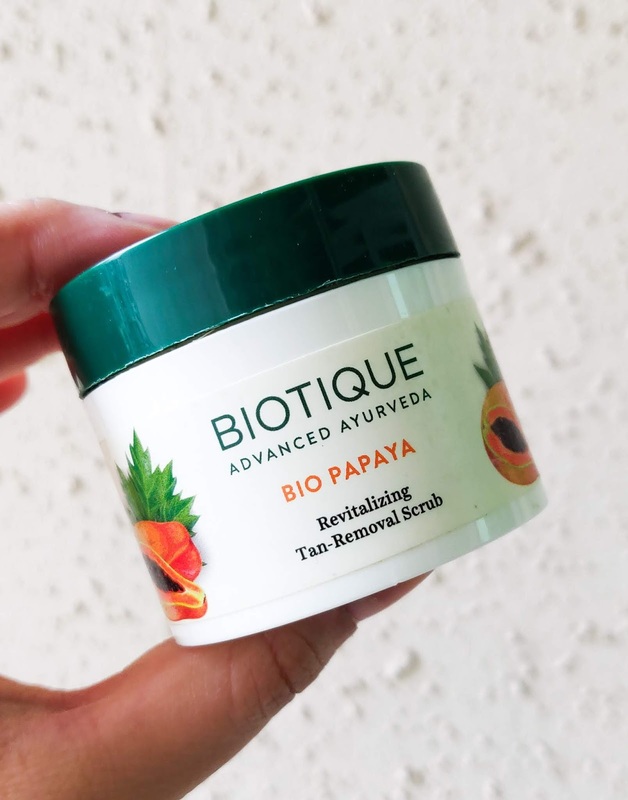 On my recent visit to NewU Store, I was going through Biotique Counter where I spotted this Biotique Bio Papaya Revitalizing Tan-Removal Scrub. I have heard over the Internet that it is loved by many people plus, the word papaya makes it more Interesting. 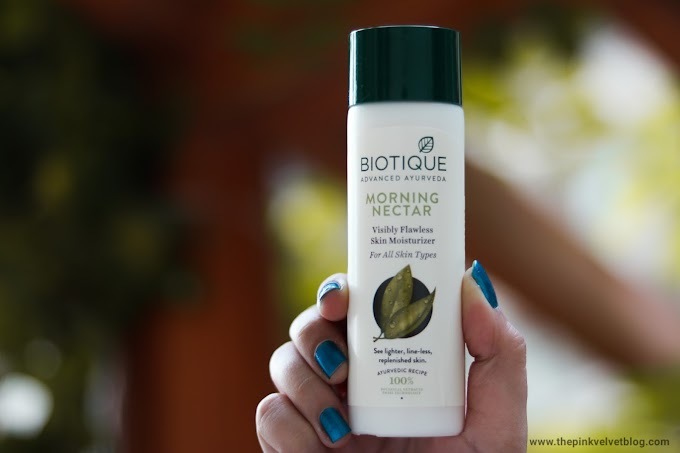 And because Biotique Morning Nectar is my all time favorite, I thought why not give this Biotique scrub a try. 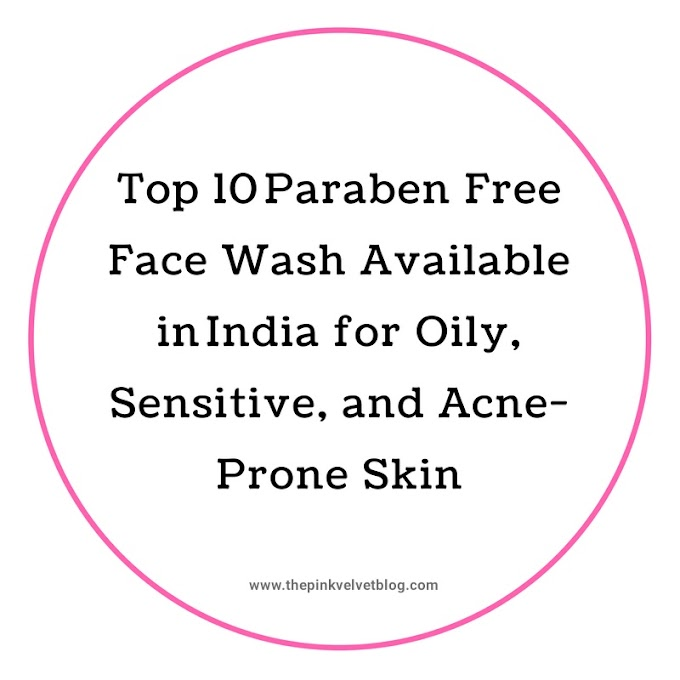 Available on Amazon, Nykaa, Biotique Website, and in Stores. 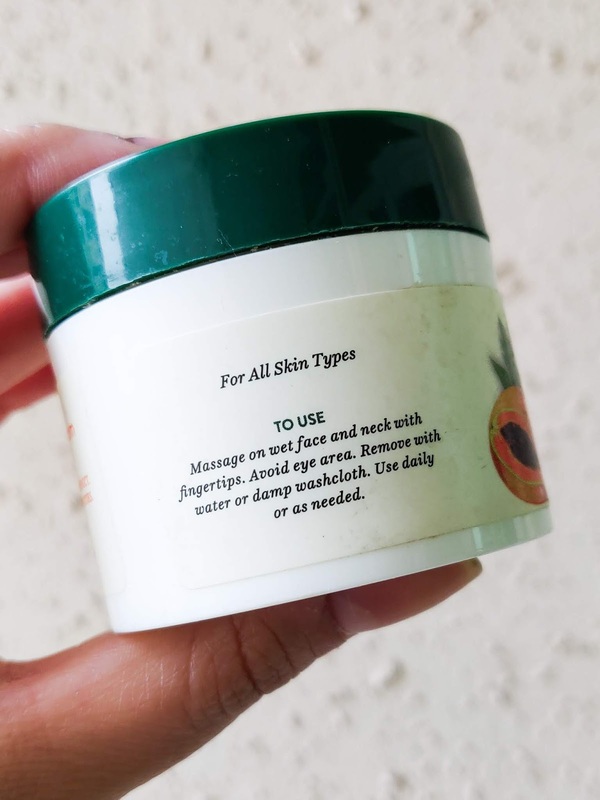 Looking for International Skincare? Find Exfoliators on CultBeauty. Massage on wet face and neck with fingertips. Avoid the eye area. Remove with water or damp washcloth. Use daily or as needed. 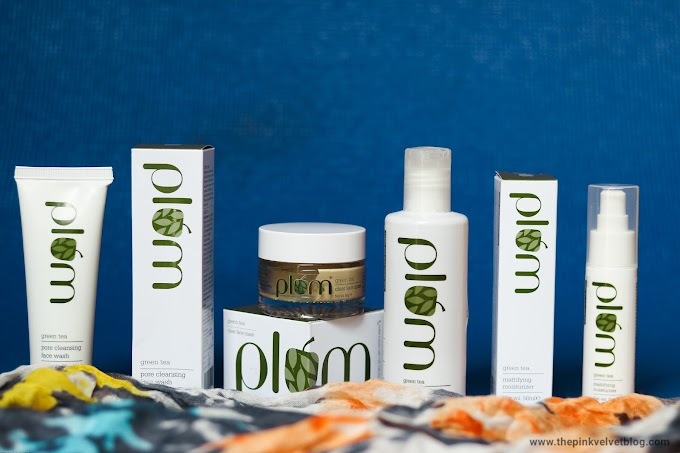 Packaging: It comes in a standard boutique tub with the standard green screw cap. All the information is on the labels and is travel-friendly. 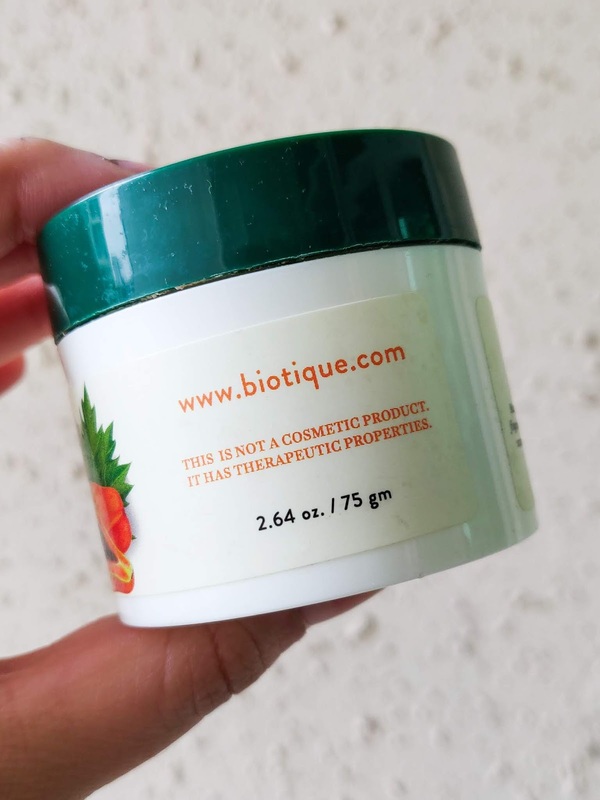 Fragrance: Has Biotique's signature fragrance, i.e, mildly fruity. Not at all bothering. 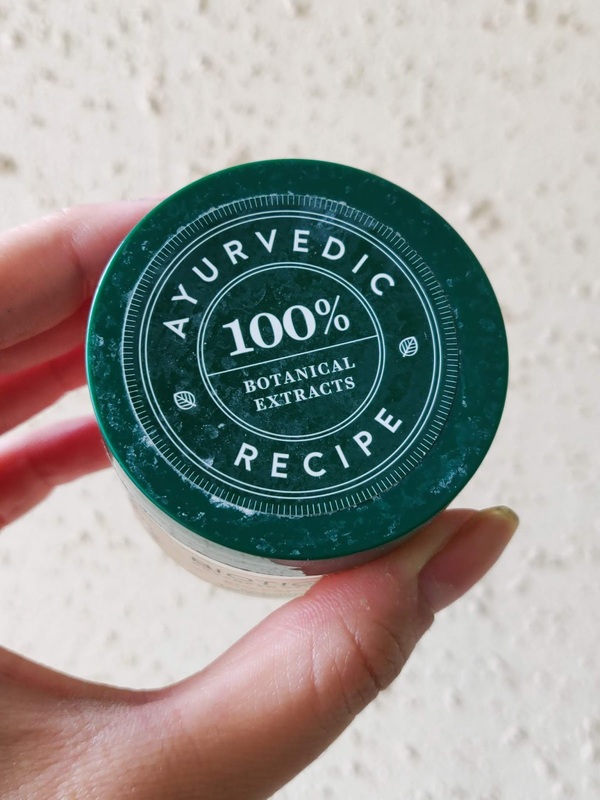 My Experience: It is a thick cream based scrub with strong exfoliating particles. It is definitely, not a mild scrub. The granules are similar to one of those walnut based scrubs. 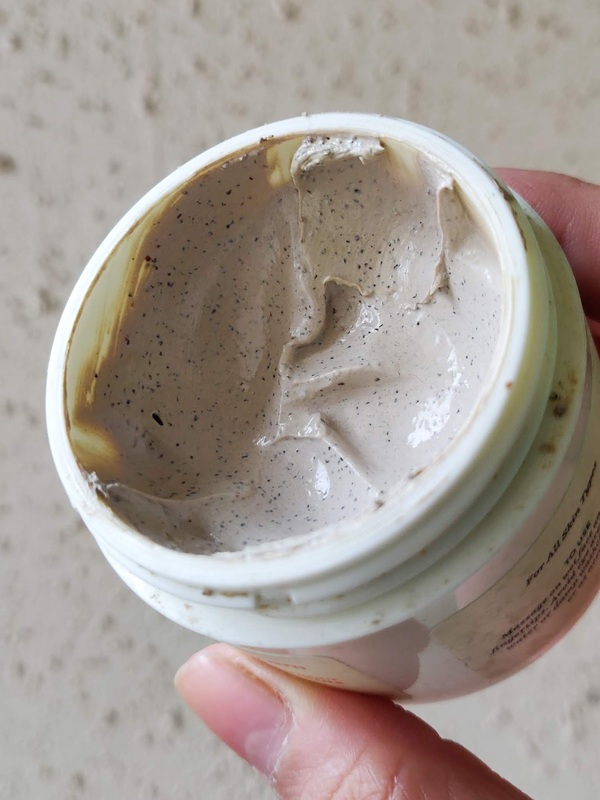 If you have ever tried everyuth walnut scrub, you would know how strong those particles are. If you are not habitual of exfoliation, you might feel slight inflation or redness for the first time. I took a pea-sized amount of it and massaged well in slow and gentle motions onto my wet face. 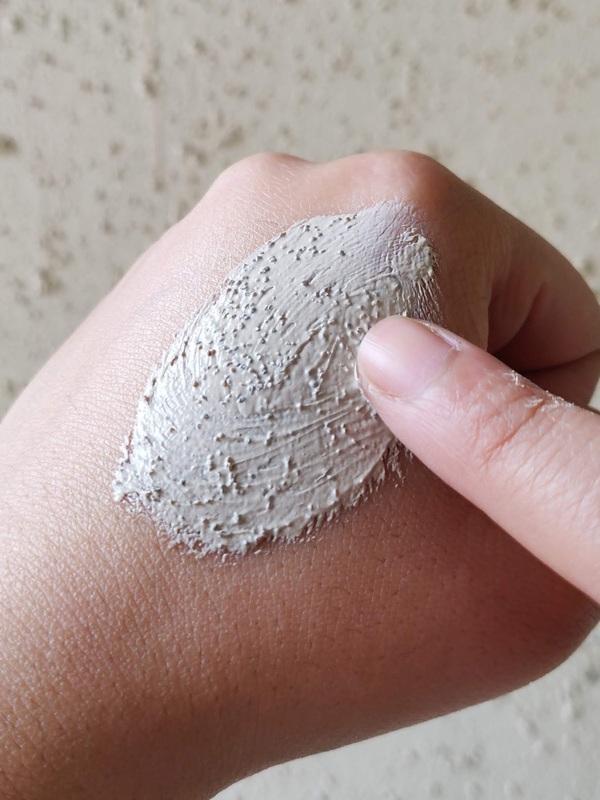 Always make sure to not to rub hard as this might irritate your skin. 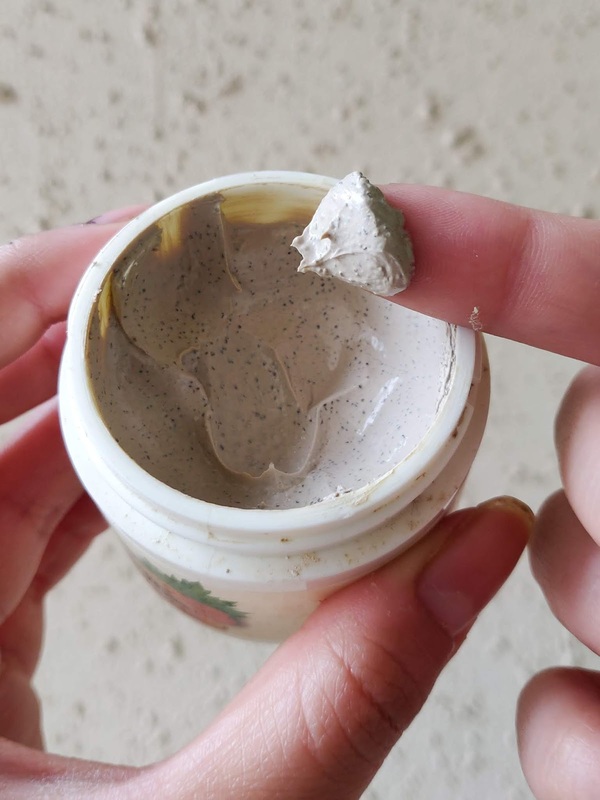 I massaged my face for a minute or two with this scrub and rinsed it off. While washing-off, I could feel my skin well exfoliated, soft and smooth to touch. It definitely did its job of exfoliation! Earn while you Shop | Checkout OhMyDosh and earn when you Redeem Exciting Shopping Coupons and Deals. 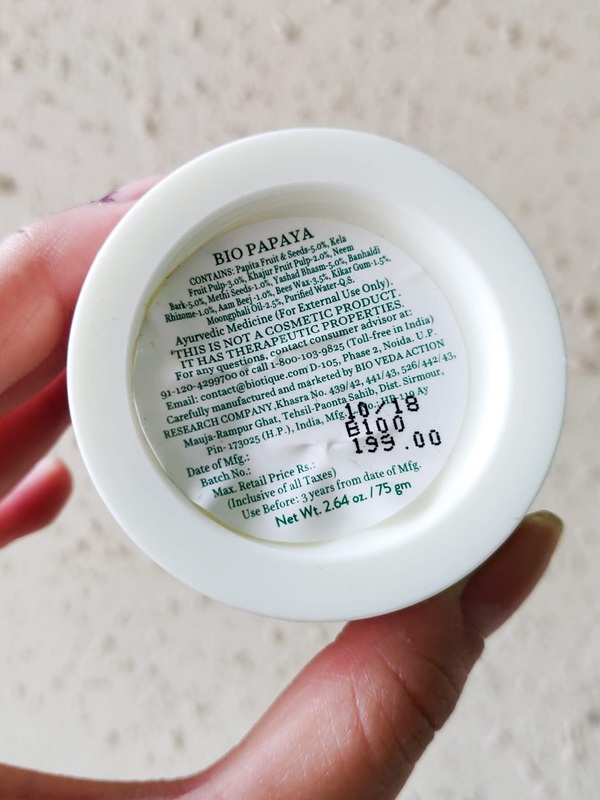 My skin was feeling soft, smooth and texture-free. But, the effects are all temporary. There are no over the time effects which comes into notice after continuous usage. Apart from exfoliating, I don't see any remarkable effects. 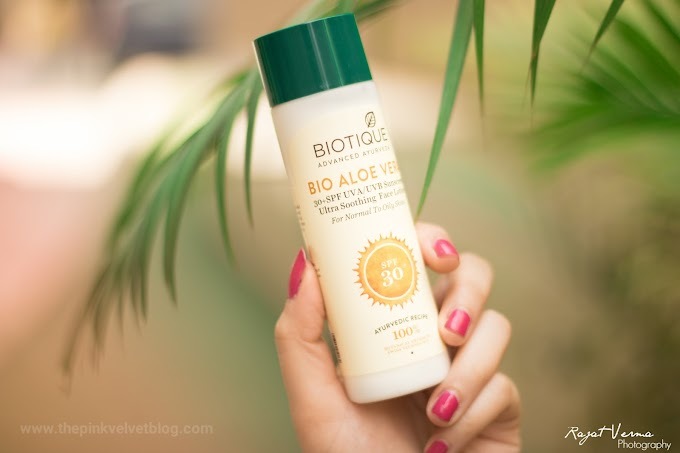 There are no brightening properties so I can't say if it will actually work on your tan. It didn't remove the skin texture over time. No effects on blackheads or whiteheads either. It only exfoliates your skin resulting in smoothness for the short span of time. 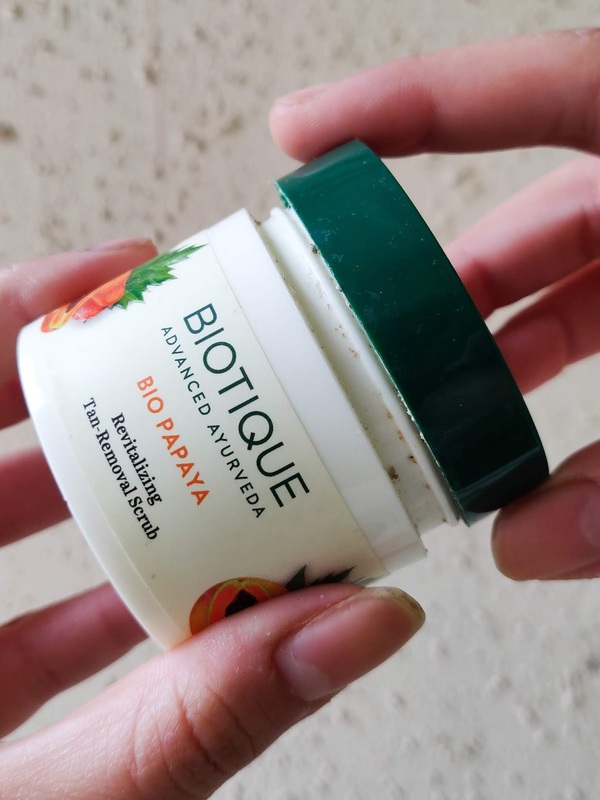 Because the results are temporary and no doubt, it does a good job in exfoliating, it works well to prepare your skin for makeup application. 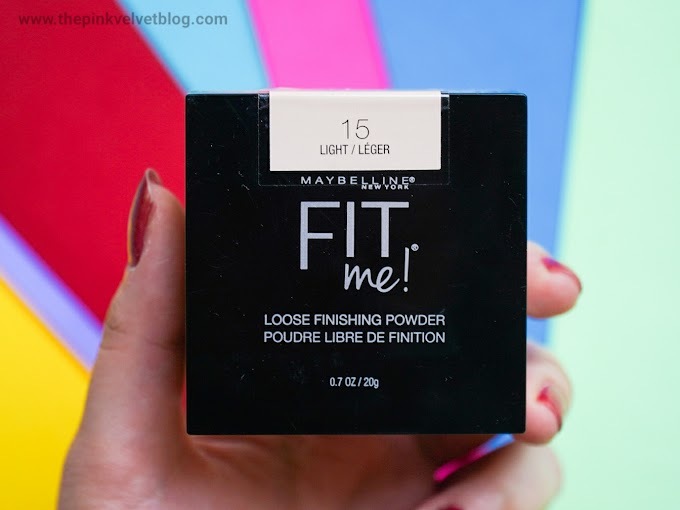 The instant smoothness and texture-free skin help you to have better skin under makeup. I personally expect a lot more from the scrub. 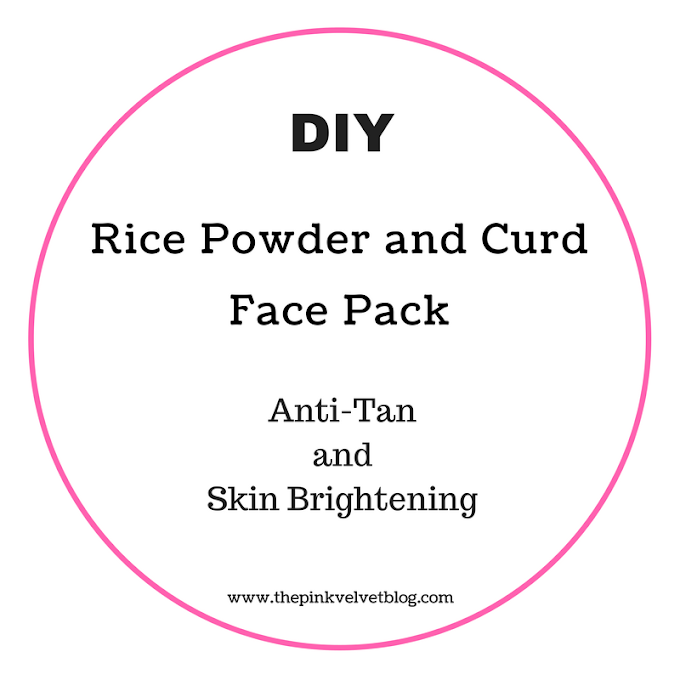 Our homemade DIY, Rice Powder, and Curd do a way better job when it comes to exfoliation. No wonder it exfoliated my skin, but because there are no major noticeable effects over the time, I really find this boring. 😂 Not a bad one, but not a remarkable either. The good part, it didn't react on my skin. I got no breakouts. 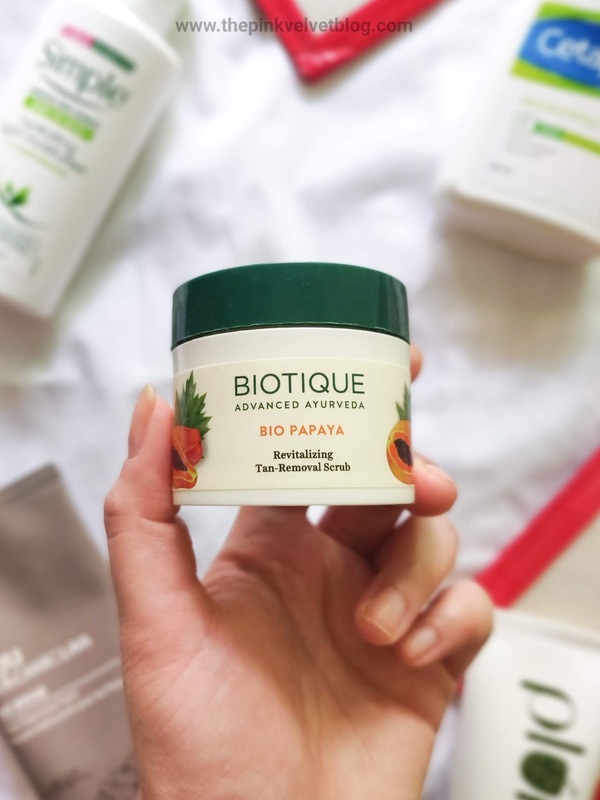 Biotique Bio Papaya is a thick cream based strong scrub. Does a good job in exfoliating skin. 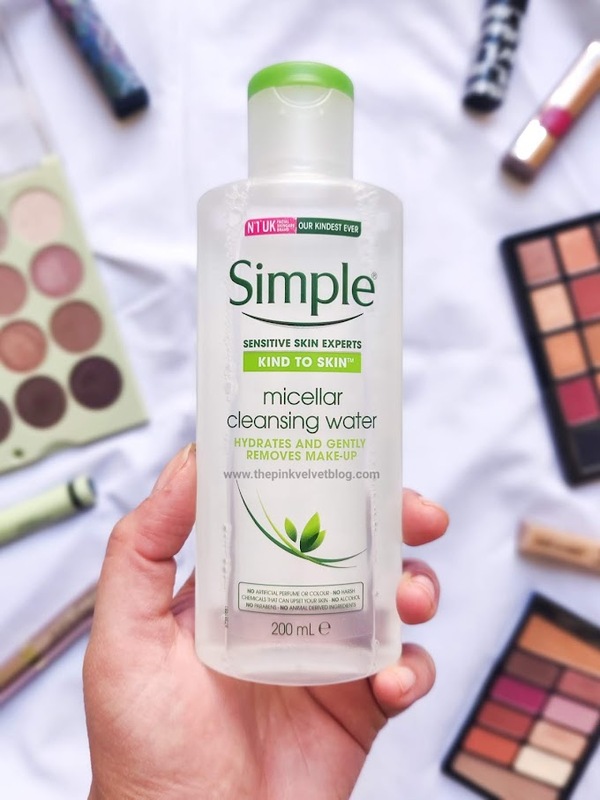 Removes dead cells and brings out fresh, soft, and smooth skin Instantly. But effects are temporary and there are no major over the time effects. It doesn't work on blackheads or whiteheads in the long run. The good part, it doesn't cause breakouts. 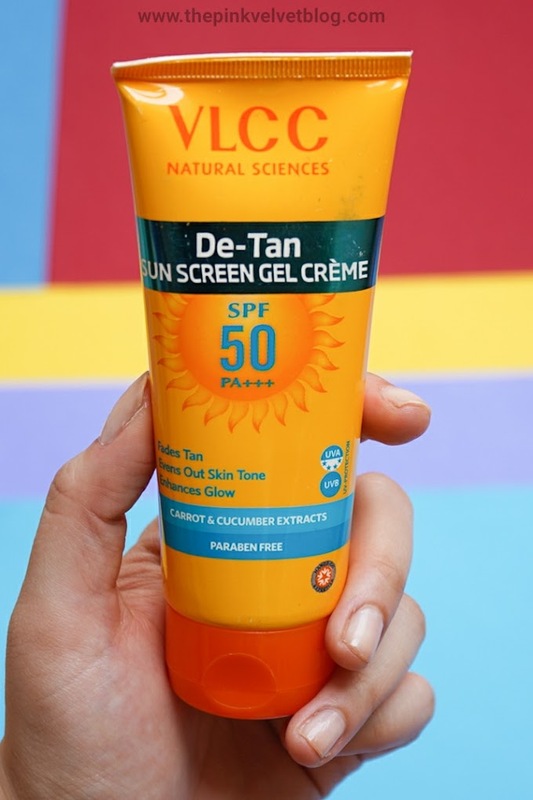 Not sure about removing tan as no brightening properties.